I can tell though, by watching some of our elderly relatives, that when life is waning, it's the brothers and sisters they remember more than the friends that came and went from their lives. Isn't it worth the effort to make sure those memories are some of the best? Here are some "friendship" books for the children. (We shouldn't forget our animal friends either should we?) Have a blessed week!! Me too, Dawnita! I love a Low-Maintenance friendship where we pick right up where we left off whenever we get together! Thanks for this focus on friendship today. C.S. Lewis had a lot to say about friendship love in his book The Four Loves. A most under-appreciated kind of relationship today! What great thoughts and resources on the value of friendship. Now that I'm a little older, I agree 100%. Friendships often come and go over the course of a lifetime, yet, it's the family memories and experiences that remain most important. 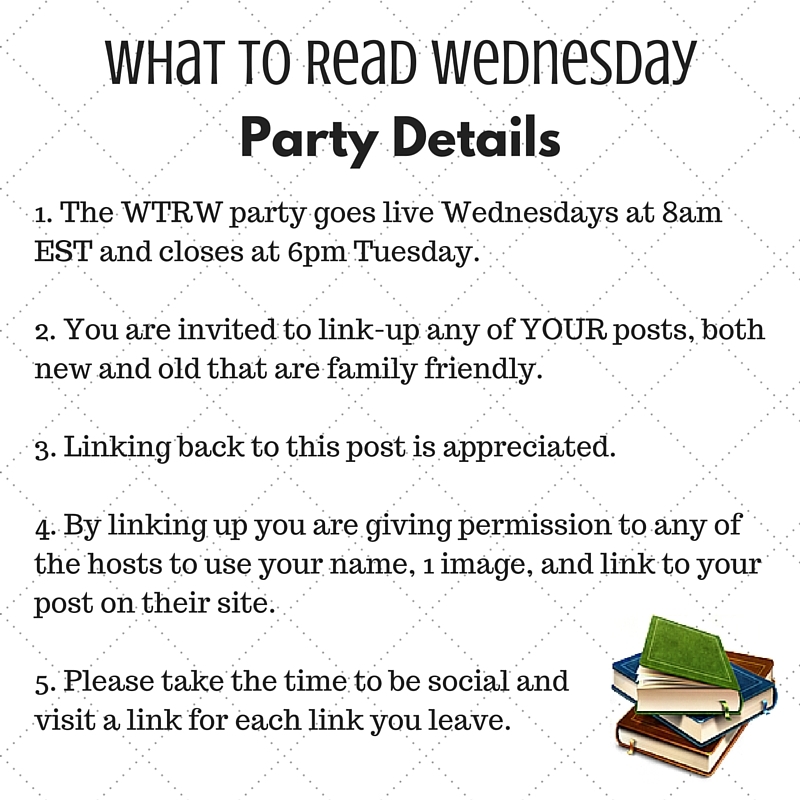 Thank you for hosting another fantastic link-up!